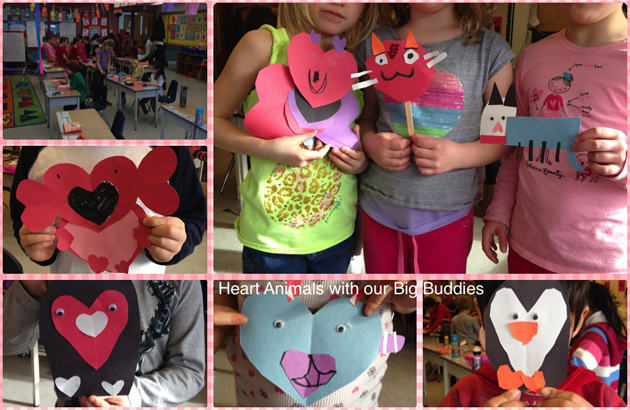 On Friday we got together with our Big Buddies and made animal hearts. The kids had a blast! All we did was give them some paper, googly eyes and a little inspiration from Pinterest and they were off and running. We practiced it every single day. 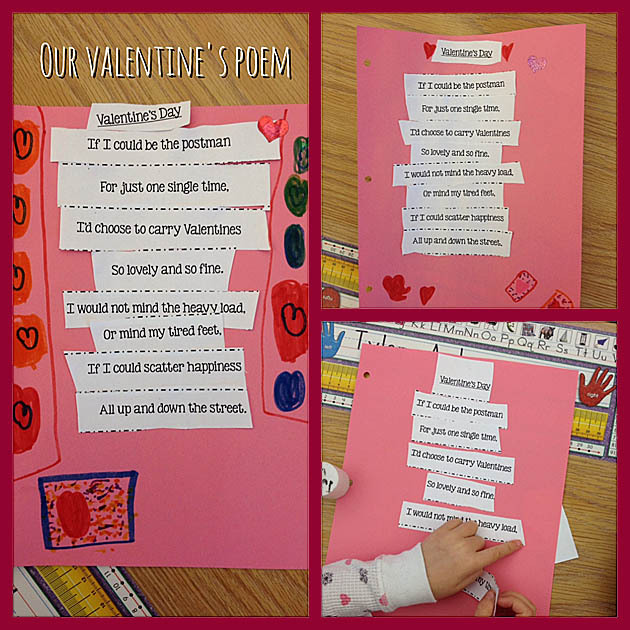 Then on Friday the kids cut up a mixed-up version and pasted it onto pink paper so it could go into their poetry journals. If you'd like a copy of that poem, plus three more, complete with the mixed-up copy, just click on the image below. If you grab it, be sure to follow me. Happy Family Day to all my fellow BC bloggers! 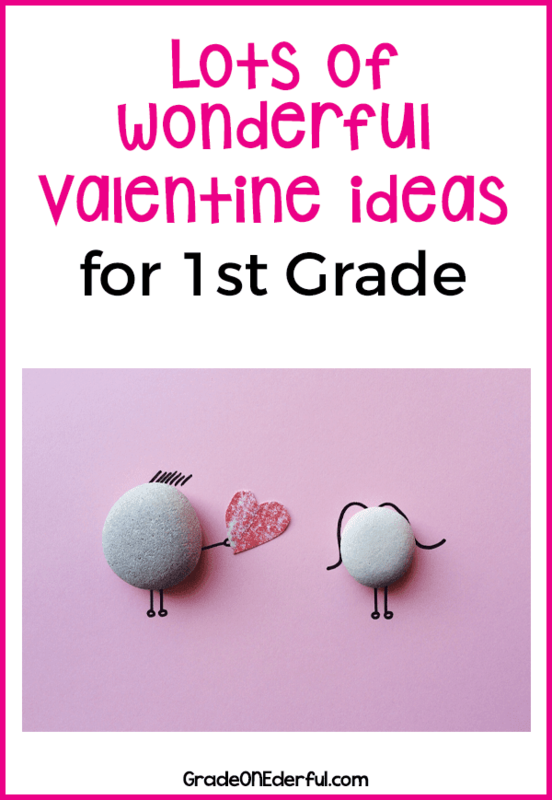 Be sure to check out my other Valentine posts! Those animals are so cute! What a fun project! Thanks, Chrissy. It was a great way to spend a Friday afternoon. Love the penguins! Too cool! 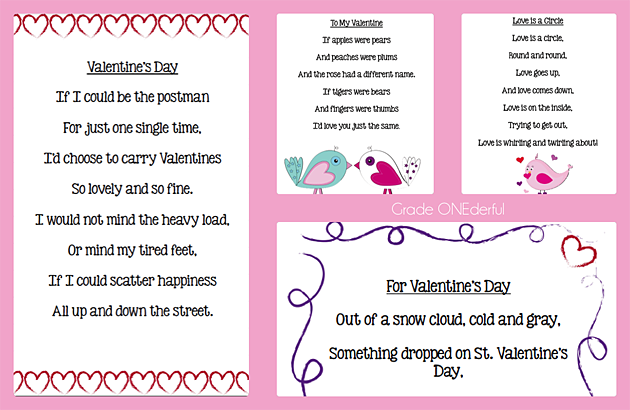 The valentine poem is really cute! Happy Family Day to you, too! Thanks, Tricia. Same to you! Thanks for the pin, Lori! Very cute Valentines animals. Boy that Pinterest is so inspiring! is family Day a national holiday in BC? Yes, this is the second year BC has had a Family Day. I LOVE it! Went to Vancouver and spent some time with my grandson. 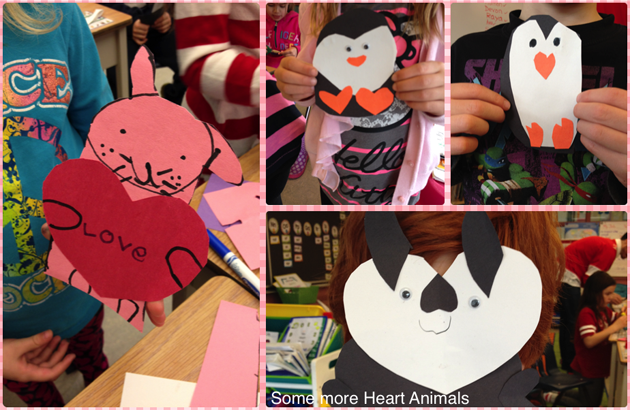 I LOVE those heart animals! !